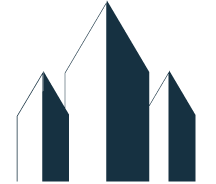 Stratus Building Solutions is able to provide commercial cleaning and janitorial services for business owners and office managers across Nashville, TN. As part of a national brand established in 2004, we maintain very high standards for service. 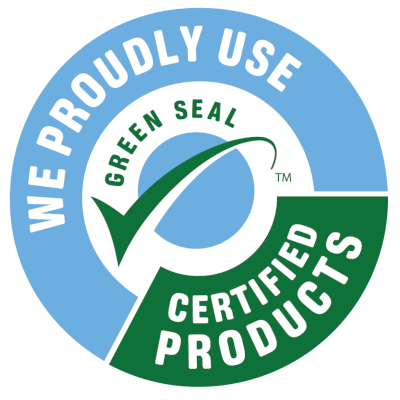 We're the leading provider of green commercial janitorial services. This means that we try to avoid harmful chemicals as much as possible. Our mops and dusting cloths use microfiber technology. To break down bacteria and mold on surfaces, we wave sanitizing wands with UV-C light. 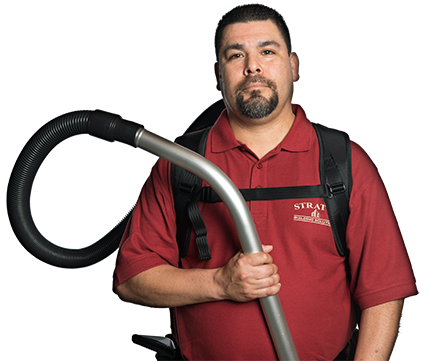 Another way we eliminate contaminants without chemicals is through our HEPA-filtered vacuums. These come in the form of uprights, canisters, and backpacks. 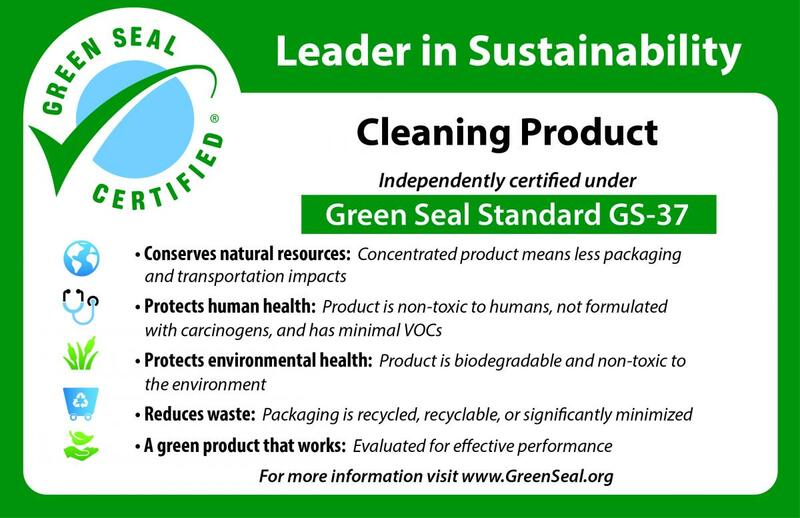 The chemicals we do use are biodegradable, contain no VOCs or carcinogens, and have the Green Seal certification. 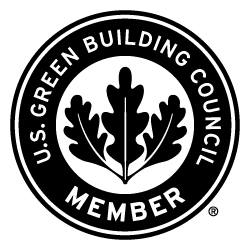 Our company is a member of the U.S. Green Building Council, and we're also certified by the Green Business Bureau for our green office cleaning services. In order to ensure satisfaction, we maintain a review system that allows for customer feedback. Our cleaners work everywhere from medical offices and schools to gyms and retail stores. If you request office cleaning, we can do all the menial tasks like disposing of waste and restocking the bathroom with soap, toilet paper, and other disposables. We're also known for our hard floor stripping and waxing, carpet cleaning, window cleaning, and day porter services. Floor waxing is recommended for malls and warehouses where the floors need protection from constant foot traffic. If a window cleaning isn't enough to enliven your building's exterior, you can consider pressure washing. This is also ideal for dirty parking lots. Other one-time treatments are available as well. If your building was just renovated or had major construction completed, we'll come over for the cleanup. Let us provide a healthier environment for your customers and employees. 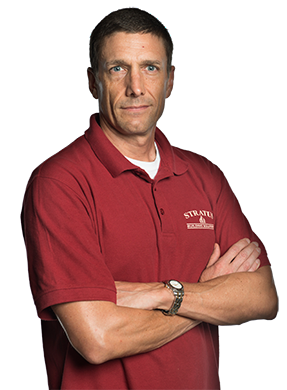 Contact Stratus Building Solutions when you're ready to work with a friendly, professional janitorial service team. Each janitor will be uniformed and have a photo ID. Before we start with our commercial cleaning, you'll get a free quote. Our clients throughout the Nashville area rely on us.